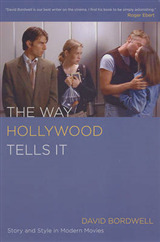 A film tells its story not only through dialogue and actors' performances but also through the director's control of movement and shot design. 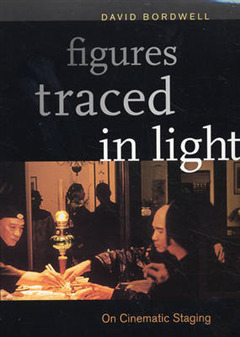 Figures Traced in Light is a detailed consideration of how cinematic staging carries the story, expresses emotion, and beguiles the audience through pictorial composition. 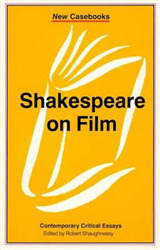 Ranging over the entire history of cinema, David Bordwell focuses on four filmmakers' unique contributions to the technique. 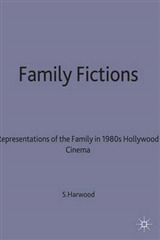 In-depth chapters examine Louis Feuillade, master of the 1910s serial; Kenji Mizoguchi, the great Japanese director who worked from the 1920s to the 1950s; Theo Angelopoulos, who began his career as a political modernist in the late 1960s; and Hou Hsiao-hsien, the Taiwanese filmmaker who in the 1980s became the preeminent Asian director. 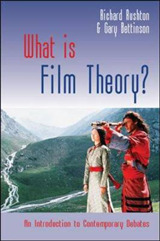 For comparison, Bordwell draws on films by Howard Hawks, Michelangelo Antonioni, Yasujiro Ozu, Takeshi Kitano, and many other directors. 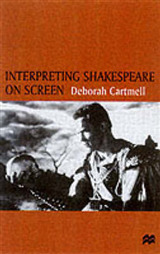 Superbly illustrated with more than 500 frame enlargements and 16 color illustrations, Figures Traced in Light situates its close analysis of model sequences in the context of the technological, industrial, and cultural trends that shaped the directors' approaches to staging.